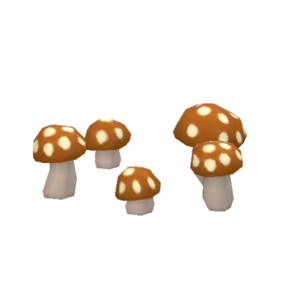 These spotted Mystic Mushrooms will add an appealing touch to the front porch of your Faire Folk inspired home. 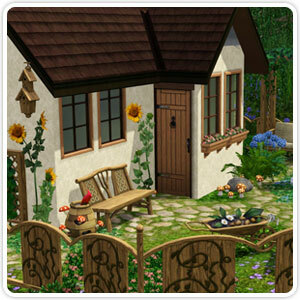 Live serenely in the wild with the Faire Folk Furnishings for outdoor living. Sometimes even Mother Nature needs to be comfy.